The classic continental wallet is infused with the season’s sophisticated colour. 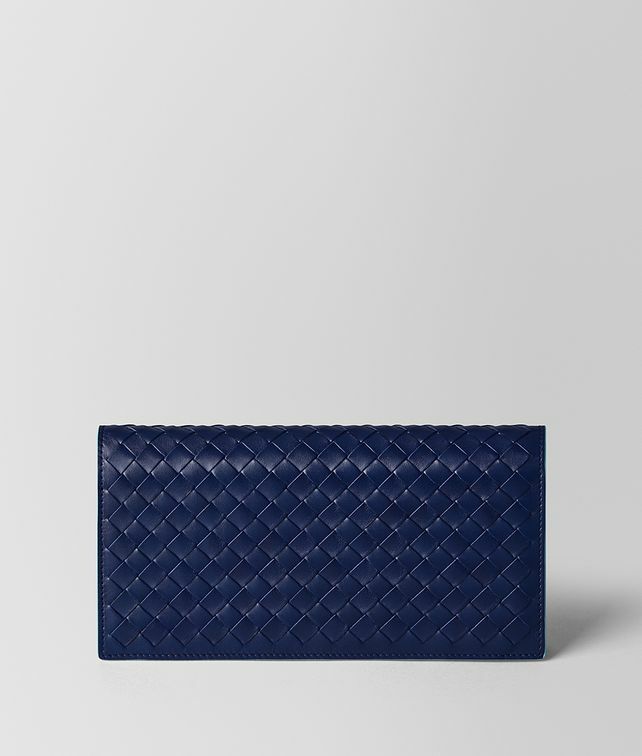 Made from supple nappa leather, this piece is hand-woven in the iconic intrecciato motif as a subtle nod to its heritage Italian craftsmanship. The design is complete with functional details including multiple card slots, compartment for notes and a zipped coin pouch to enclose small essentials.